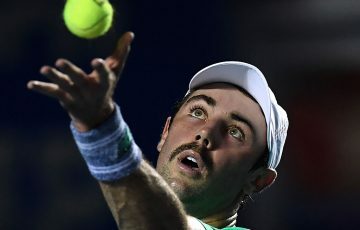 Alex de Minaur threatens another remarkable comeback before losing to Stefanos Tsitsipas in Tokyo, while Nick Kyrgios goes down in two tiebreaks to Richard Gasquet. 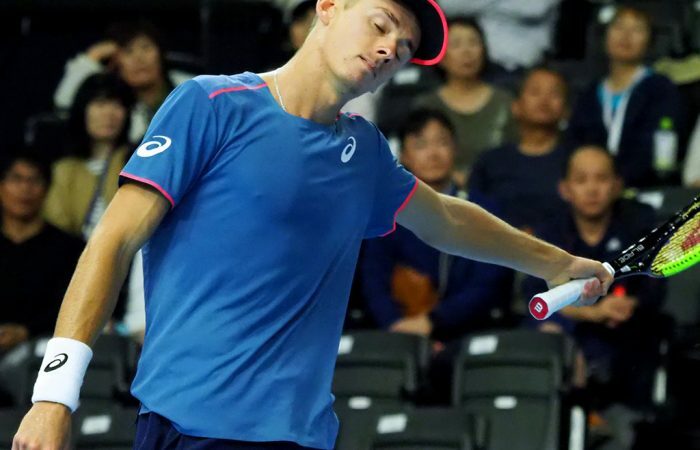 Alex de Minaur saved another two match points before eventually falling to Greek rising star Stefanos Tsitsipas in three sets at the Japan Open in Tokyo. Fellow Australian Nick Kyrgios was also pipped in a tight match, falling to France’s Richard Gasquet 7-6(4) 7-6(1) despite clouting 22 aces. 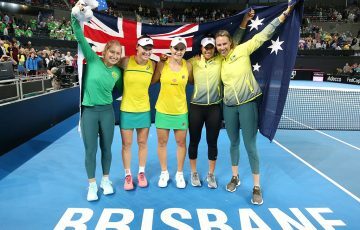 The Tsitsipas-De Minaur contest was a first main-draw match between two of the most talented young players in the men’s game, pitting the 19-year-old Australian against the world No.15 from Greece, just six months older at 20. 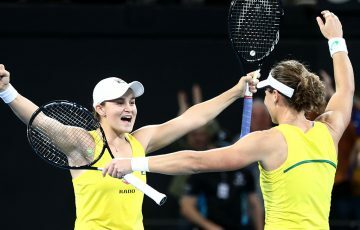 It was not their first meeting, however, with Tsitsipas having won two of three matches they played either in qualifying or Challengers in 2017. World No.38 De Minaur had saved four match points on his way to beating Gilles Simon in the previous round, and a similar fightback was on when he broke serve with Tsitsipas trying to close out the match. 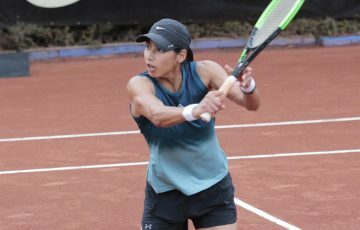 Yet the Greek player went on to dominate the decider, slamming the door shut on any possible De Minaur fightback after two hours and 21 minutes. Kyrgios, meanwhile, chose this week to play in Tokyo despite reaching the final at last year’s China Open, which is held the same week as the Japanese tournament. 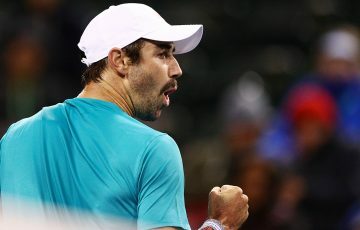 And as a result of his second-round loss in Tokyo, he is projected to fall 11 places to world No.38 after not defending the points he won 12 months ago in Beijing. 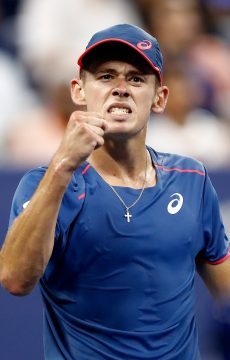 De Minaur is expected to rise five places to No.33, meaning he will become the new Australian No.1 ahead of John Millman – pending results this week. 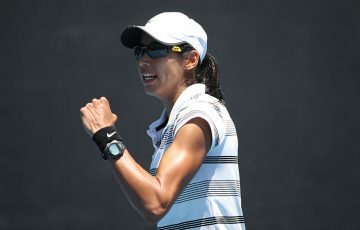 Kyrgios, despite not losing serve for the entire match, lost for the sixth time in eight meetings with Gasquet, who goes on to face Kevin Anderson in the quarterfinals.